Bring the kids and come on out! 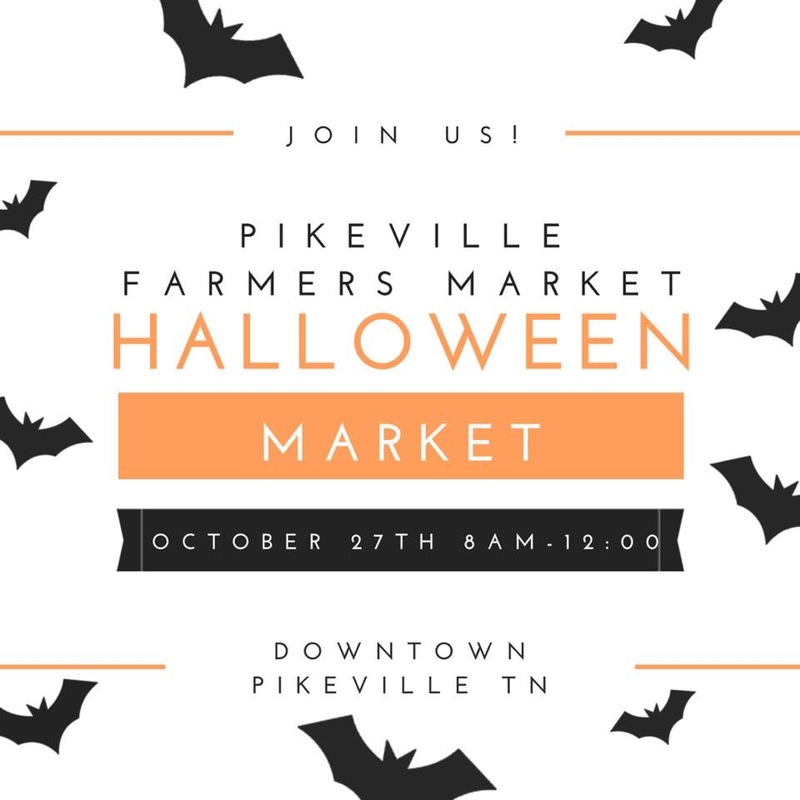 A great family fun day is to be had at the Halloween Farmer’s Market in Pikeville, TN. Bring the little ones all dressed up for a fun day of trick or treating and buying goodies. There will lots of vendors and lots of candy! So come on down from 8:00 AM to 12:00 in downtown Pikeville, TN and trick and treat! Hope to see ya there!